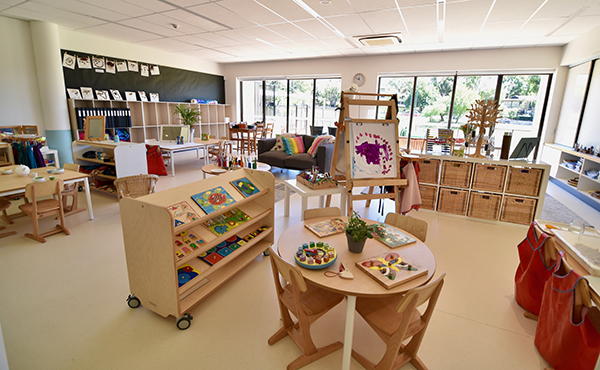 The chatter of children learning, making friends and building strong foundations for their learning journey can be heard throughout Kindergarten–Year 6. We guide and encourage our students to strive for the heights in all that they do. Recognising that not all young minds develop and learn at the same rate, we maintain small classes to ensure that our teachers get to know each and every child, so that her individual learning needs are met. In our vibrant classes, our Early Learning and Primary teachers focus on literacy and numeracy skills. Working alongside them is our team of specialist Inclusive Learning Teachers who formulate learning plans and strategies for students who may need some extra help and those who need greater challenges. 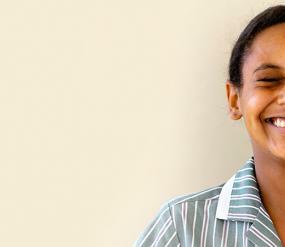 Our students are never bored as they are immersed in an academically rigorous but fun-filled curriculum. There's no time to be idle with our specialist Sport, Music, Drama, Dance, Chinese and Art classes. There are also excursions, Outdoor Education camps, and special theme days when our students dress-up for the occasion. All of our students look forward to our Mum and Me Night, and the Dad and Daughter Dance when they spend special time with their parents. 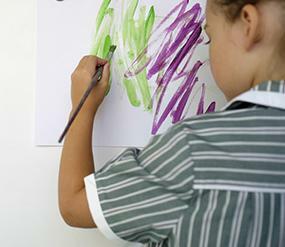 We know that all of our students have a special talent that needs to be discovered, nurtured and developed. At MLC that's exactly what will happen. 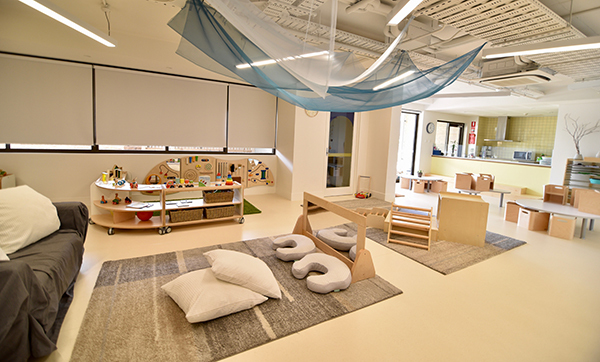 From the age of four, our students begin their fantastic learning journey in our vibrant early years. Our programme centres on learning fundamental skills through play in a safe and nurturing environment. 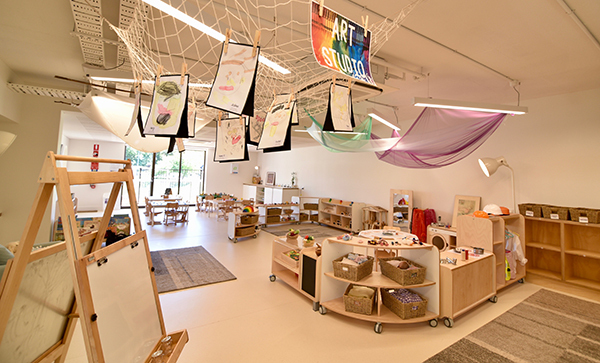 Our students become confident and involved learners as our specialist early years staff guide them through a myriad of tasks that are based on the latest research into child development. 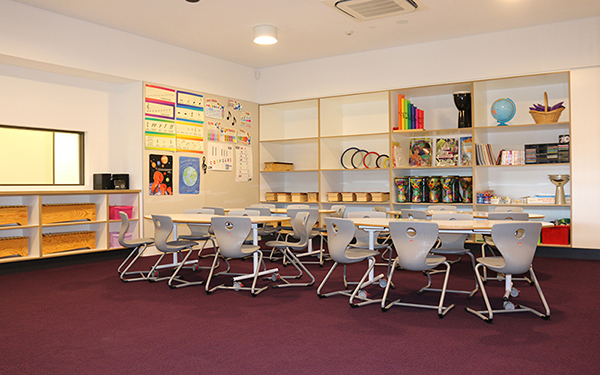 Each child learns at different paces so we have designed our holistic learning programme to cater for each child's individual cognitive development. Recognising that there is much to be learnt beyond the classroom, we explore the outdoors, and our location on the banks of the pristine Swan River gives us the perfect opportunity to discover the river environment while having lots of fun. 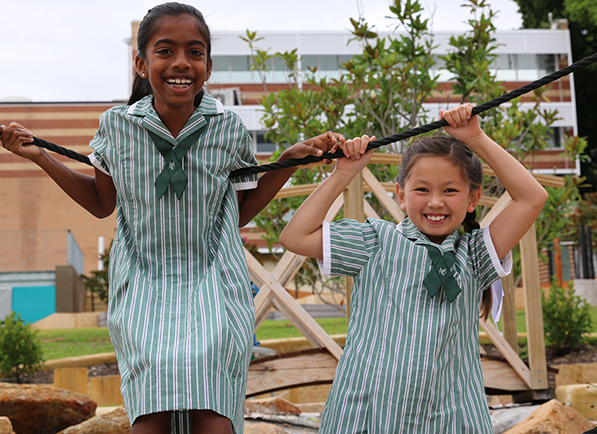 The Early Years' students are very much a part of our Kindergarten–Year 6 family. Each of our Kindergarten–Year 2 students is given an older buddy who becomes a part of their life. 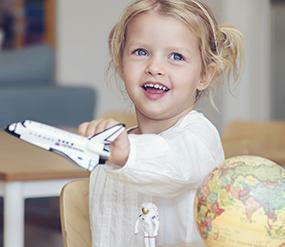 Please explore the early years curriculum by clicking on the year levels below. Years 3–6 focus on the academic curriculum and developing academic prowess while continuing to evolve as a person with purpose. Each year builds on the previous one, and offers more and more opportunities to explore the world around us. 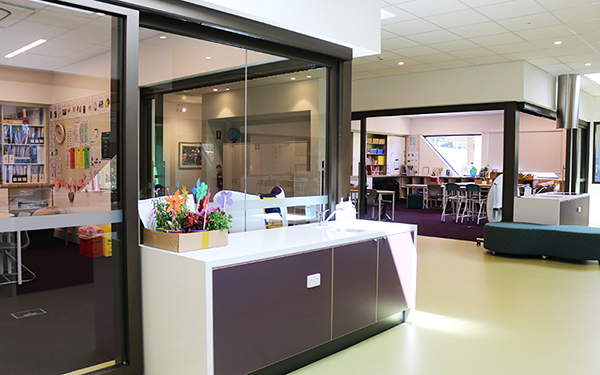 As part of our Strategic Plan, Towards 2025, MLC underwent an exciting redevelopment of our Junior Years area. 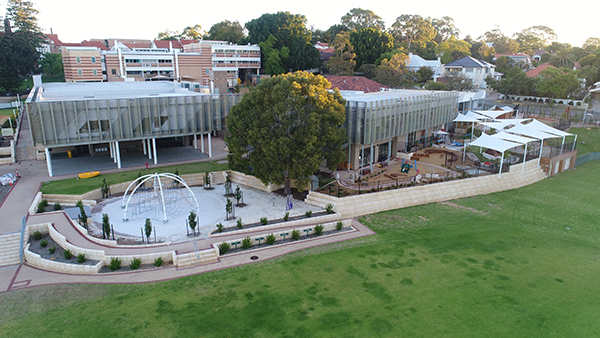 Through many years of researching the best education environments and their effects on learning, the Junior Years’ Redevelopment reaffirms MLC’s reputation as a leading and innovative school. 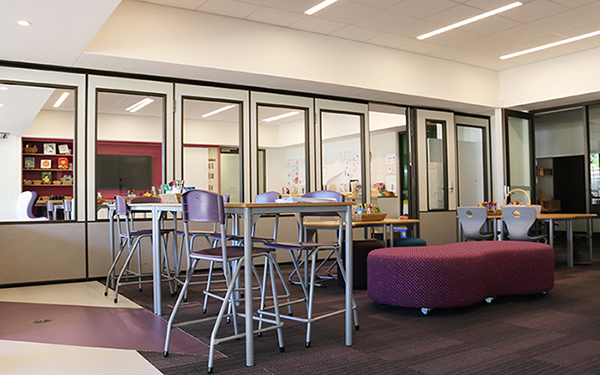 The new state-of-the-art learning and teaching environment enhances our girls’ adventure, opening their minds to a world of learning and opportunity. The positioning of the new buildings connects our junior years more effectively to the rest of the campus, reinforcing one of the great strengths of our College: that we are all together in the same place. This ensures smooth transitions through each stage of our girls’ education. 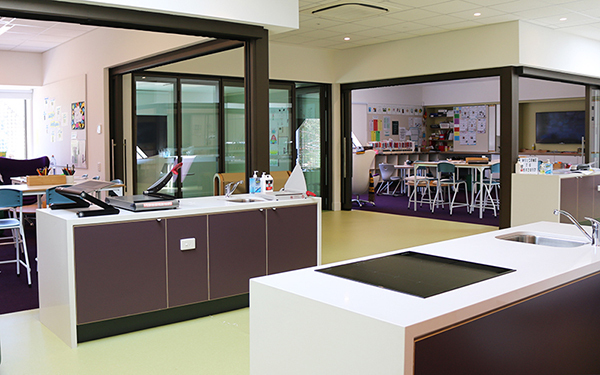 Phase One, was completed at the end of 2016 and our Years 3–5 students moved in to their new learning spaces in 2017. 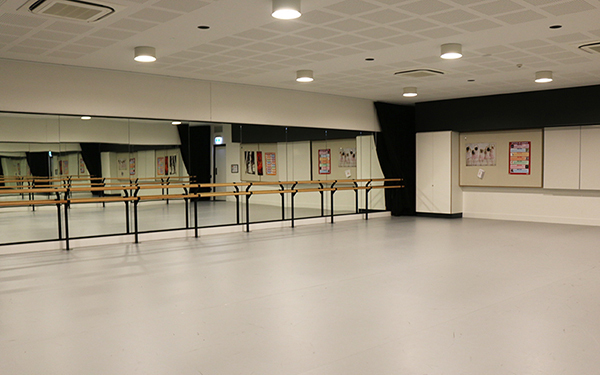 The new drama and music facilities are utilised by Years 7–12 students, in turn extending the use of our existing facilities. Phase Two encapsulated the refurbishment of our historic Barclay House and some of the existing Junior Years’ buildings, and was completed at the end of 2017. 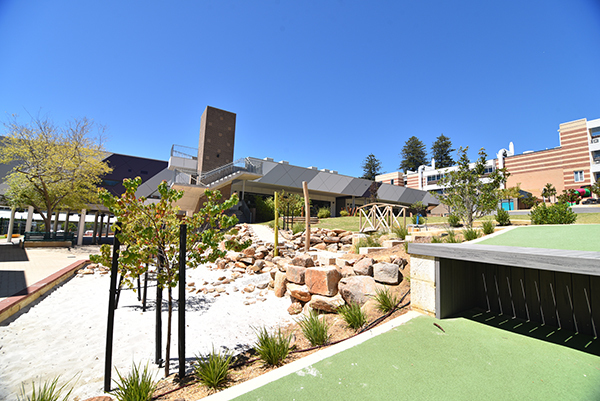 This phase included the development of our Kindergarten–Year 2 learning spaces and nature play areas as well as our Early Learning Centre and purpose-build play area for our youngest learners.